With this cannabidiol (CBD) calculator you can calculate the right dosage you need according to the concentration level of the CBD oil. Depending on your weight, you can calculate the minimum and maximum number of drops you need per day (24 hours). Important Note: MyCBD does not intend to diagnose or prescribe treatments to anyone. The information on this page is by no means a diagnosis and does not show any comparison with any kind of medical treatment. Before using products based on cannabis, it is always advisable to consult a specialist. 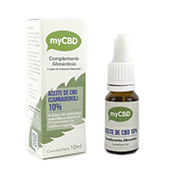 This calculator is based on the analysis of the myCBD products, as the exact amount of cannabidiol in each drop is known. CBD oil comes in liquid form, mixed with organic oils and is perfectly suited for oral use (sublingual administration). 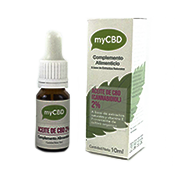 In order to facilitate its absorption, the bottle is equipped with a droplet; Whereby CBD oil administration can be more practical, controllable and measurable at all times. Always shake the CBD oil before use so that it retains the same smooth consistency. 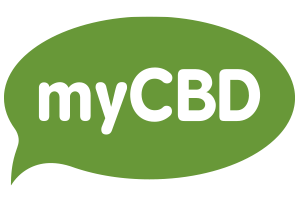 Use the cannabidiol calculator to know how many drops you should take each day. The dose depends on your total weight and the percentage of CBD that the product contains. 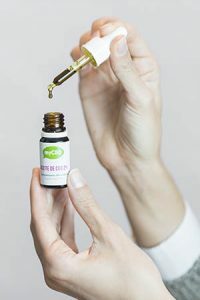 To take the CBD oil, tilt the head back, lift up the tongue and apply the CBD oil with the dropper under the tongue whilst counting the number of drops. It is better to keep the oil in the mouth for 30-60 seconds before swallowing. After applying CBD oil under the tongue, oil should come into operation within approximately 30-45 minutes. By consuming the oil sublingually, the components of the CBD oil are absorbed by the body, which causes the properties of the product to show its effects within a shorter period of time. 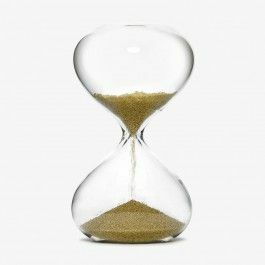 Just like when you are testing a new food product for the first time, as a general recommendation when taking CBD oil for the first time, it is advised to take only one drop as a test under the tongue and to then wait 30 minutes. If after this amount of time you do not experience any allergic reactions, you can start to take the oil using the number of calculated doses. Any questions about myCBD oil? If you have any questions or just want to know more about our CBD products, please leave your contact details and we will contact you as soon as possible.